What did the bag hold? 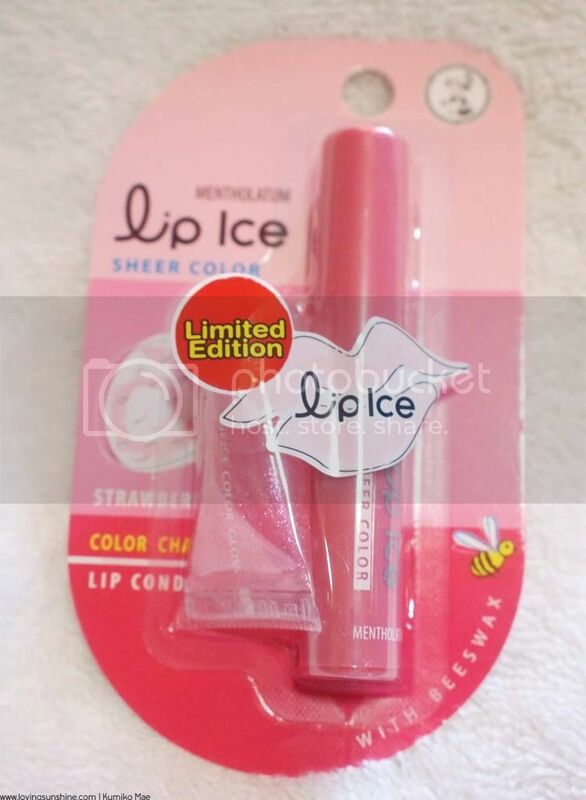 Tadaaa, the Lip Ice Limited Edition set. This lip conditioner is the color-changeable type, and what it does is it adjusts with your body's chemistry to give you YOUR natural pink shade. Hm, how does it work? Let me show you the ways. First of all, here's a clearer view of what's in the pack. 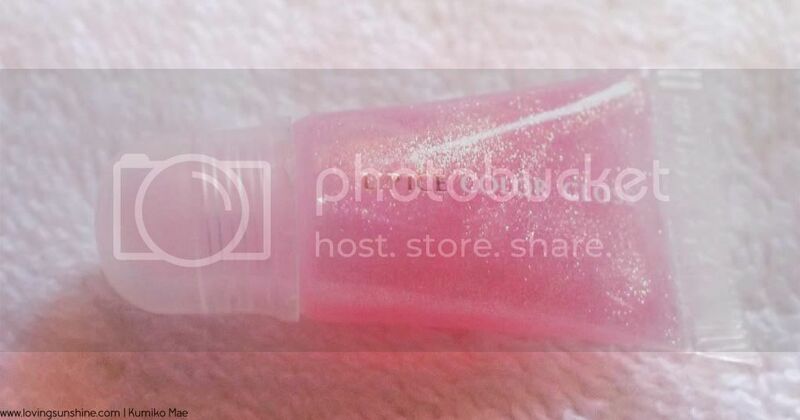 The limited edition pack gives you a bonus mentholatum gloss with a sheer pink color and some golden sparks. 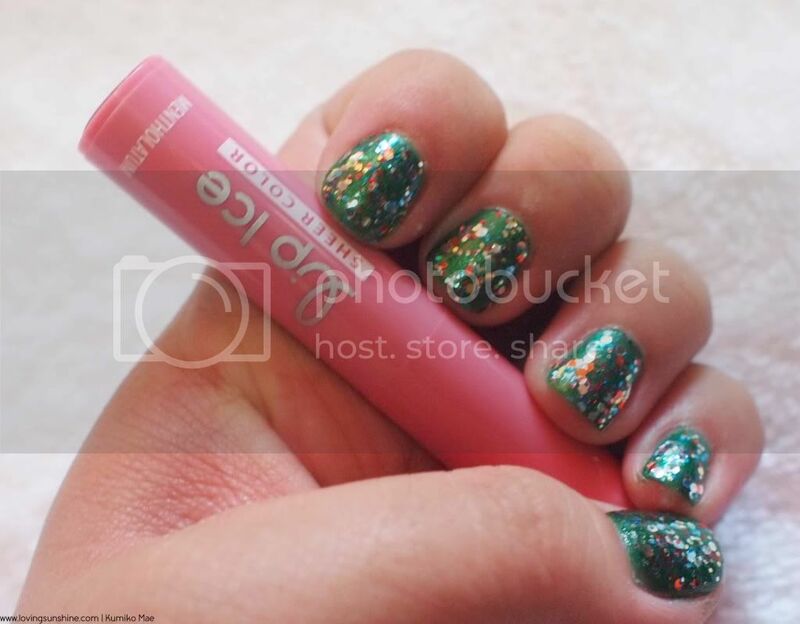 The sheer color tube against my green Christmas nails. :) Sorry, I just had to do this because green and pink is my favorite color combo, and it was very timely that I had green Christmas nails when my Lip Ice gift arrived. 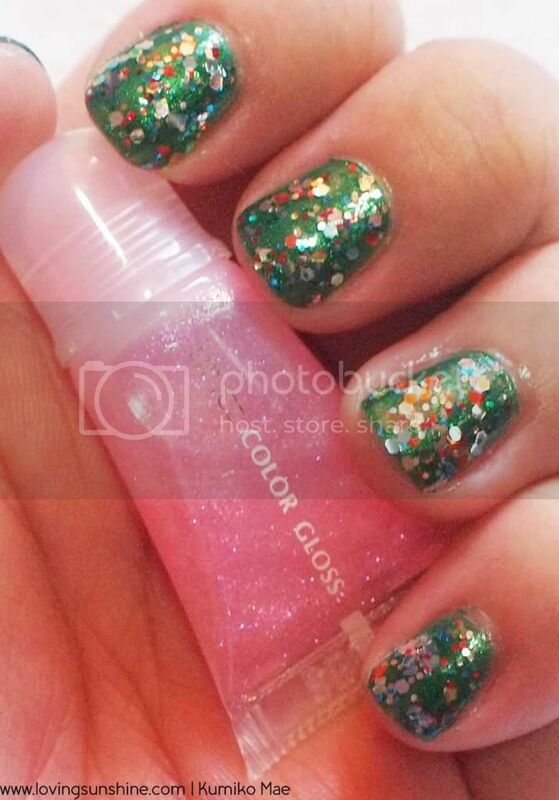 To know more about my green nails, you might want to visit this post. 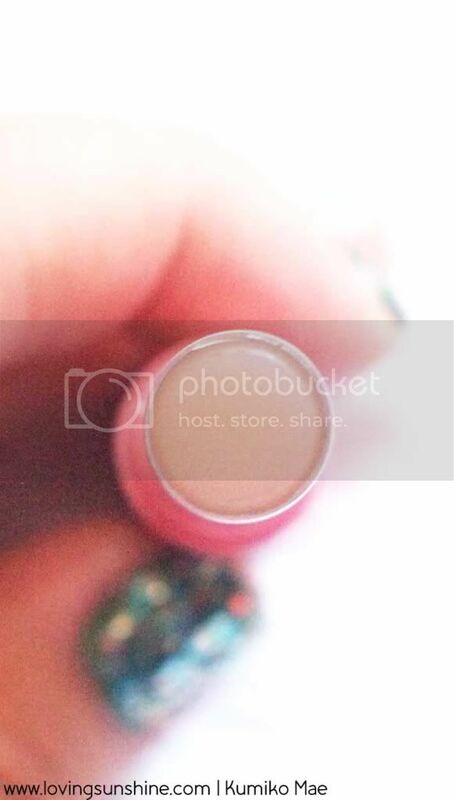 It is a sheer lip balm, as you would see in this photo, it's colorless! It glides on very smooth as well. 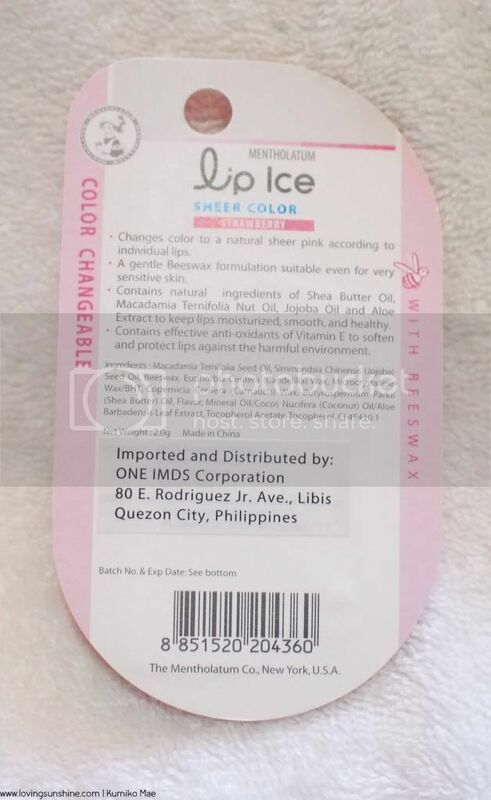 If you tend to experience chapped lips often, Lip Ice sheer color is a lip conditioner you might want to try. The beeswax in it can help moisturize your lips effectively. So... let's move on to sheer's buddy, the color gloss. Check out how adorably cute it is. It's so small! But I love it's smallness. Like E said, anything chubby is cute! And I really love the golden sparks underneath the pinkness of this gloss. Again, here's the pink gloss against my green Christmas nails. :) Those who are curious about my nails, those are SaGreena the Teenage Witch and Gems combined. Read this to know more. I applied the color gloss on top of my personalized pink and tadaa. Check out that golden shimmer. I just love golden pink. I LOVE ANYTHING GOLDEN PINK. 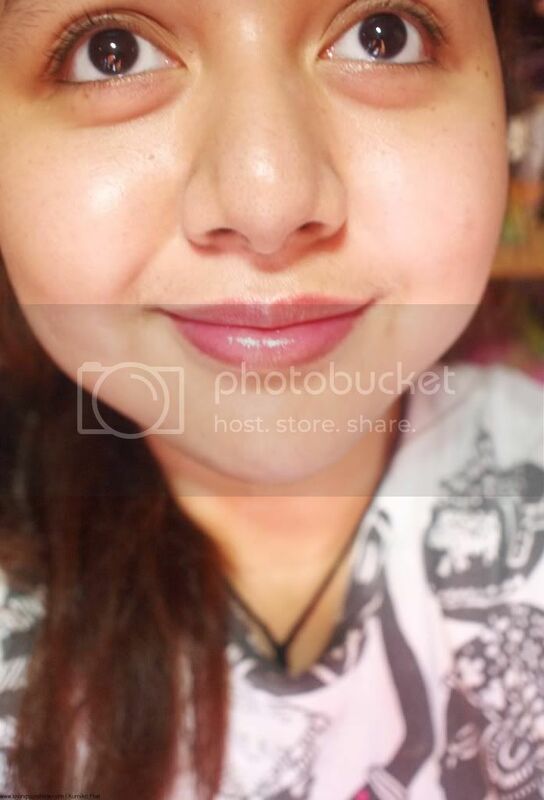 I instantly noticed how the gloss made my lips appear fuller--the trick, dot on gloss only on your lower lip, rub your upper lip against your lower lip to mix and then dot on a little more on your lower lip for an added plump. Here's you go. A very subtle personalized pink shade that is wearable, unique and hihi minty! Oh, you know what. 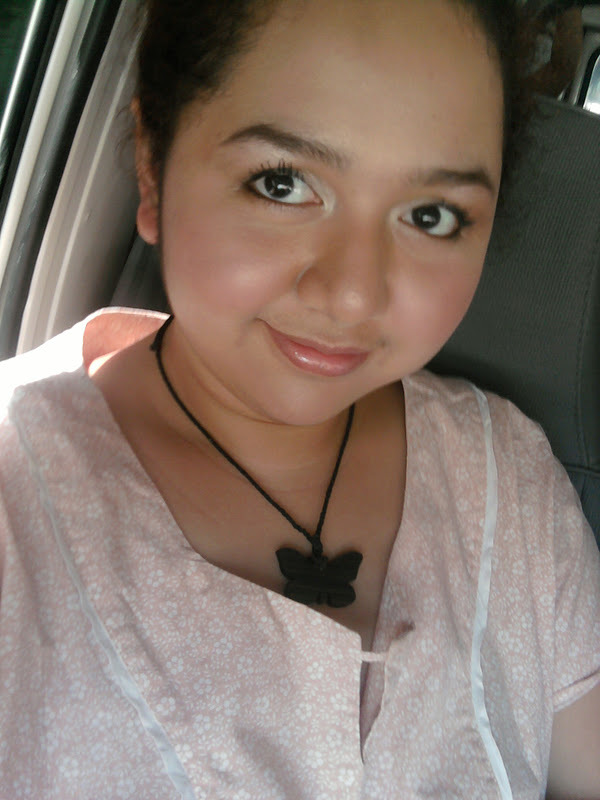 When I wiped off my lips, the pink continued changing. 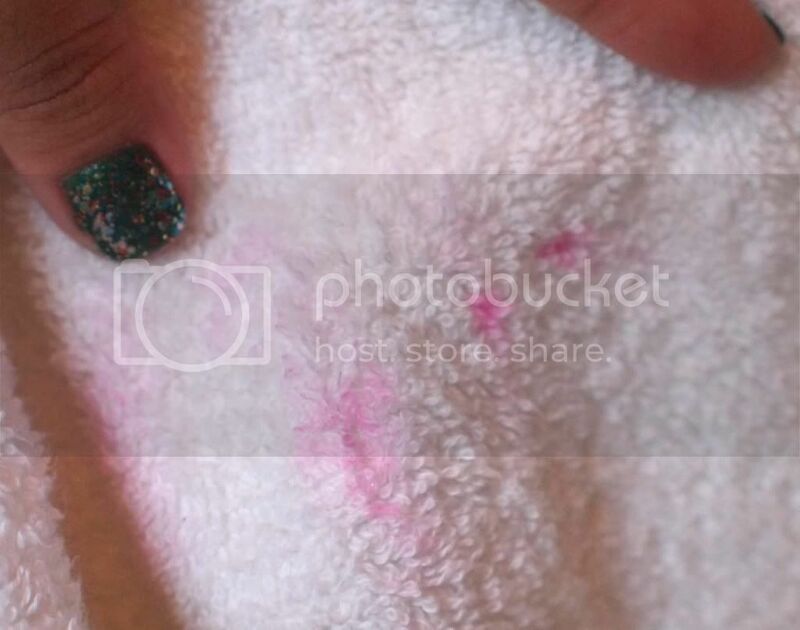 Check out how it changed to a bright pink-magenta-ish shade against my white towel. Uh-oh, I hope it's not going to be a stain. Before I go, let me just share you my noted from the back side portion of the pack. Someone threw away the carton before I could copy it :( so to those who would like to know more, just click on the photo below. So... what's next from K? This in-car photo showcased my improved skills on concealing eyebags (in my no make-up photo on top of this post, I bet you can say I have huge bags haha). Perhaps I'll share some concealing tips soon! :D Would you like that? DON'T FORGET TO JOIN MY MAKE IT FAR 2012 BDJ:Take Flight power planner giveaway. Hey I tried emailing you again but I don't think it worked, so can you email me at sheerbeautyblog@gmail.com Thanks. Such a pretty shade. I think it looks perfect with the gloss. Are those the nails from your previous post? Love em'. So glittery. 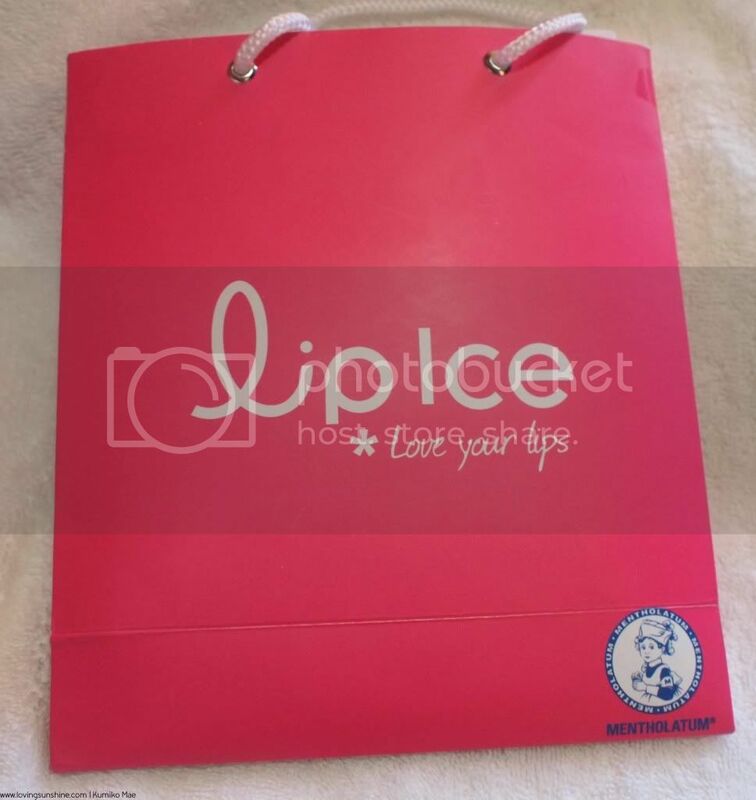 I love how sleek the packaging of Lip Ice is. Your nails are so pretty! The glitter gloss looks so pretty on your lips hun! you are at high quality level, smiles. Hope all is well. Thanks for your support to Jingle Poetry Community, welcome back any time. Wow! 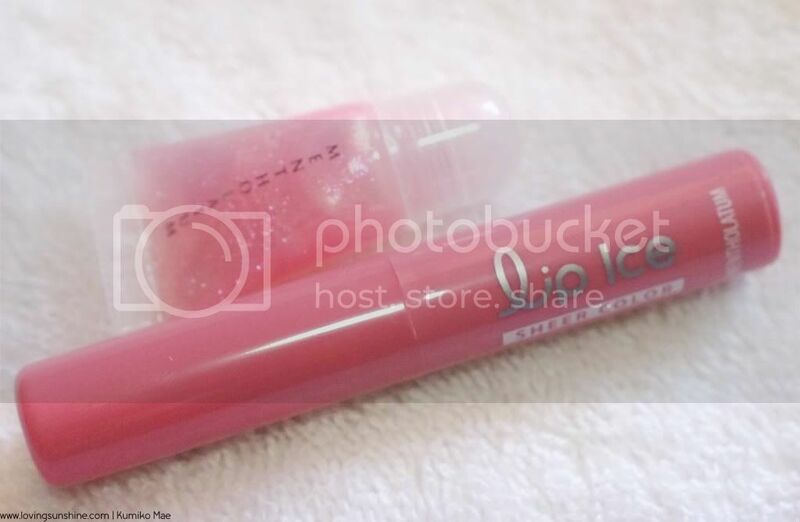 there's allot of good reviews about lip ice, i wanna try it but i dont know how to finish my lipbalms. I've never heard of this brand but I love the pink packaging. I love how it looks like it gives a hint of color but goes on like a lip balm. Great review.